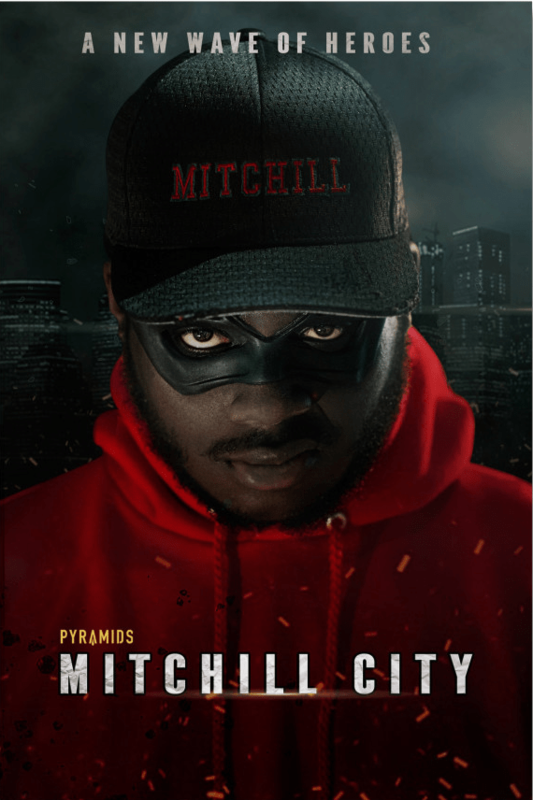 Mitchill City…A New Wave of Heroes is an ambitious webseries created by Asa Davis that takes place in a fictional city filled with crime, police brutality, and people of color. Add to that the emergence of special abilities and you have an opportunity to tell poignant and relevant stories about super powered people that look like us. The series is being funded by an Indegogo campaign. Take a look at the trailer for the series below and a video interview with the series creator below that. You can find out more on the official website. Share your thoughts and if you feel so inclined, support this series.